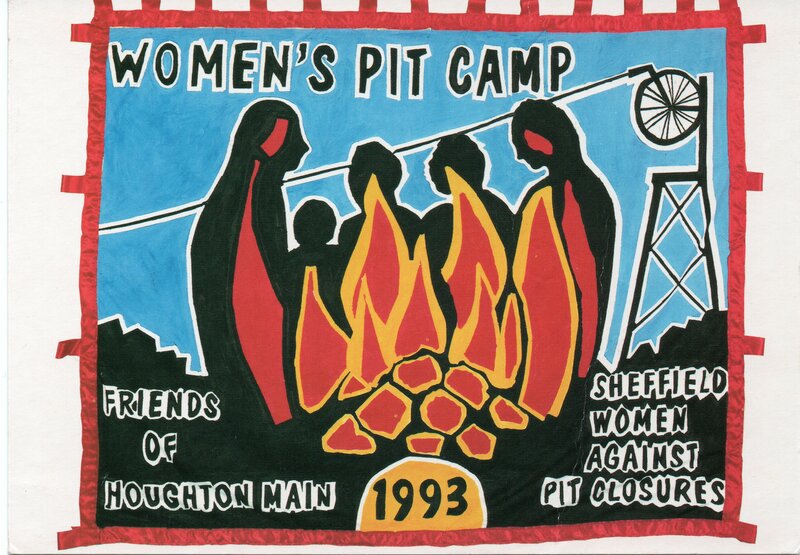 An illustrated talk about the key role played by women in the 1992-1993 struggle to keep the pits open after the Miners’ Strike. Caroline Poland and Flis Callow will be joined by others involved to talk about how they helped set up and sustained a Women’s Pit Camp outside Houghton Main Colliery near Barnsley in January 1993. Miners’ wives, women from surrounding villages and Sheffield women took part in the campaign.